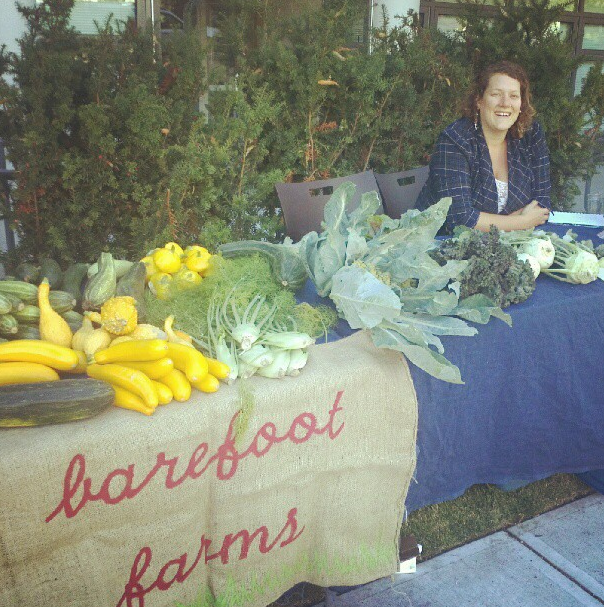 When you join the Barefoot Farms' CSA you will receive a small or large veggie box for 18 weeks during the growing season. The CSA contains a different assortment of vegetables every week. Everything you need to know about the CSA and how to sign up will be posted shortly please check back or e-mail us asking to be notified when the CSA is Open for sign up.